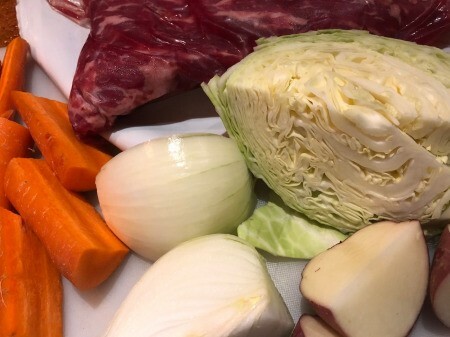 I make corned beef and veggies every March in honour of my late grandfather. 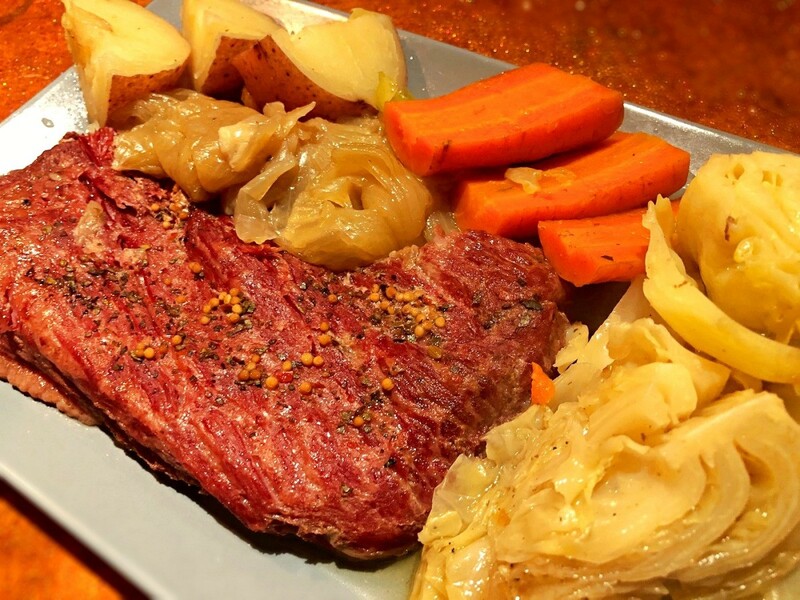 He was born on St. Patrick's day and absolutely adored corned beef. 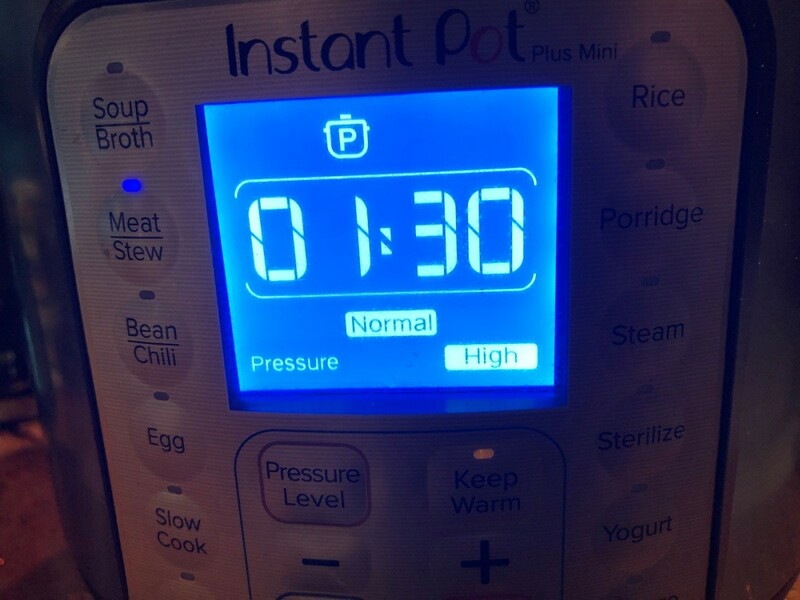 Now, this is first time I've tried making it all in my Instant Pot. I'm so happy I did because it was so incredibly delicious and super tender. This is by far my favourite method for making this dish. 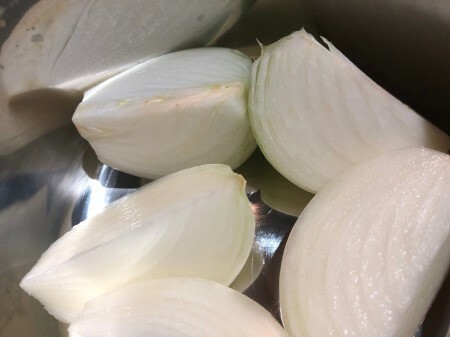 Place onions at the bottom of the pot. 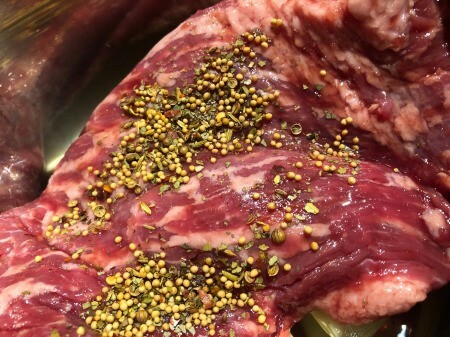 Lay brisket on top of onions, then pour contents of seasoning packet on top. 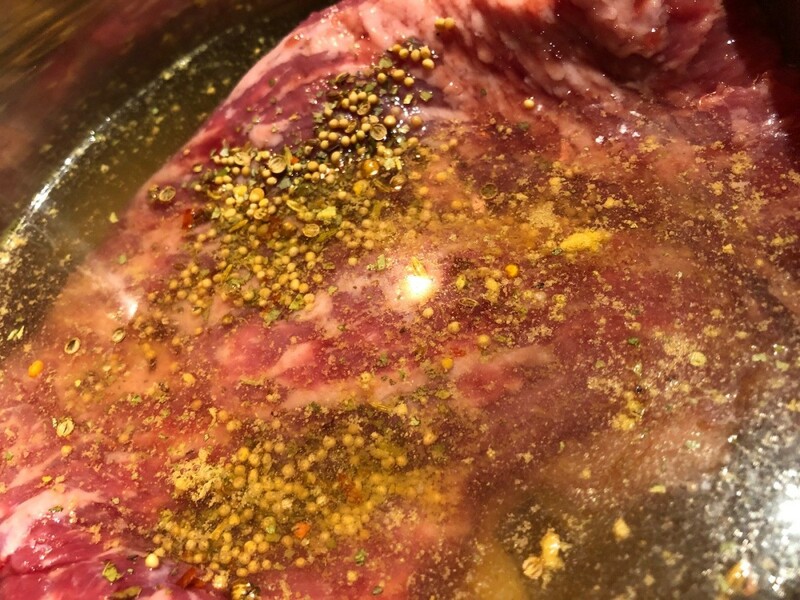 Pour in broth and lock the lid on. Make sure the steam release is set to steaming position. Set to pressure cook on high for 90 minutes. Remove corned beef and onions from pot. Leave the liquid inside pot. 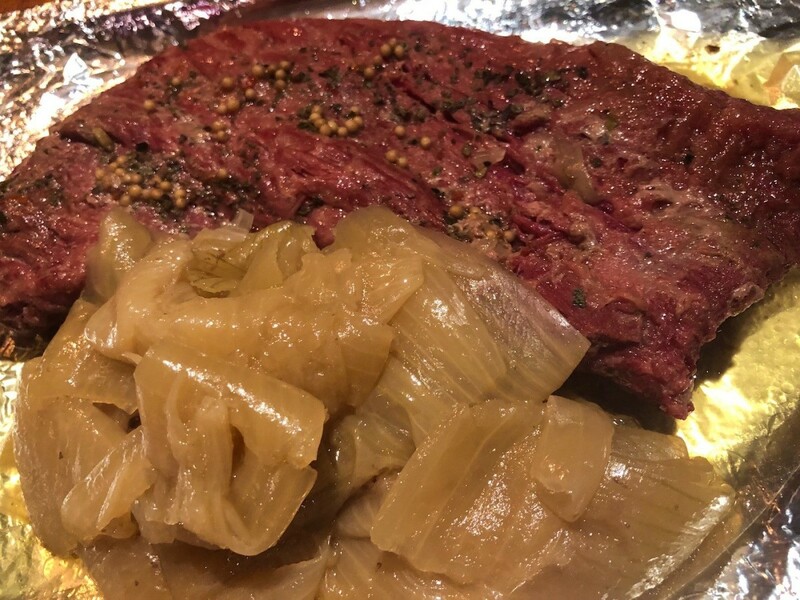 Keep corned beef and onions covered for warmth. 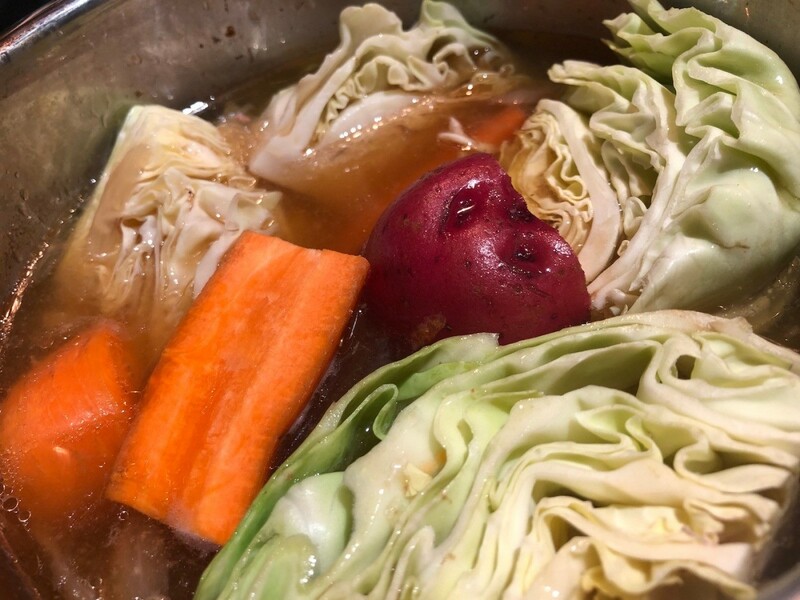 Add remaining vegetables to the pot, then lock the lid on. Set to pressure cook on high for 5 minutes. Serve with corned beef and onions immediately. It literally falls apart when you poke it with a fork. You've got to try it :) So welcome! I like this recipe and will be trying it soon. It is nice because there is a way to cook whatever amount of vegetables you desire and any amount of meat (almost any kind) and in the end have just right amount of veges and save portion of your meat for another day. Thanks again for such easy usable recipes. Yes! I made this again last night because corned beef briskets were on sale for 70% off.